Arrival in Ulan-Bator city. Ulan Bator is Mongolia's capital and largest city. Its population as of 2014 was over 1.3 million; almost half of the country's total population. 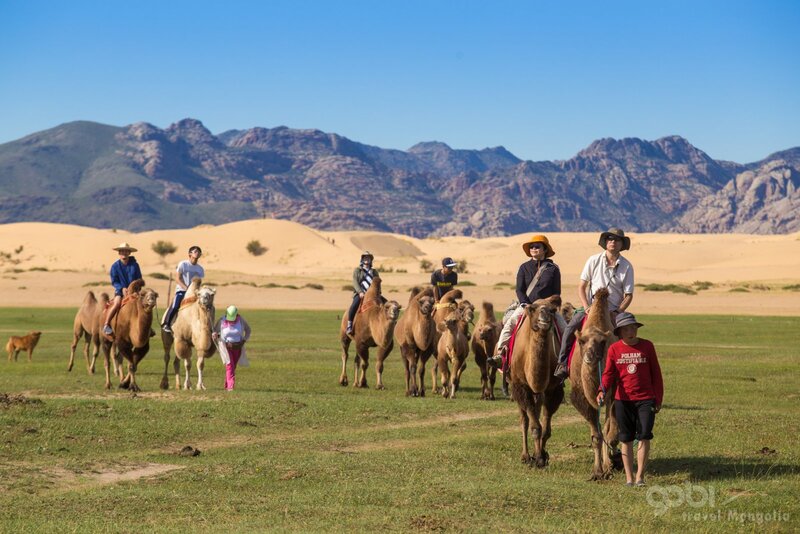 Located in north central Mongolia, the municipality lies at an elevation of about 1,310 metres (4,300 ft) in a valley on the Tuul River. 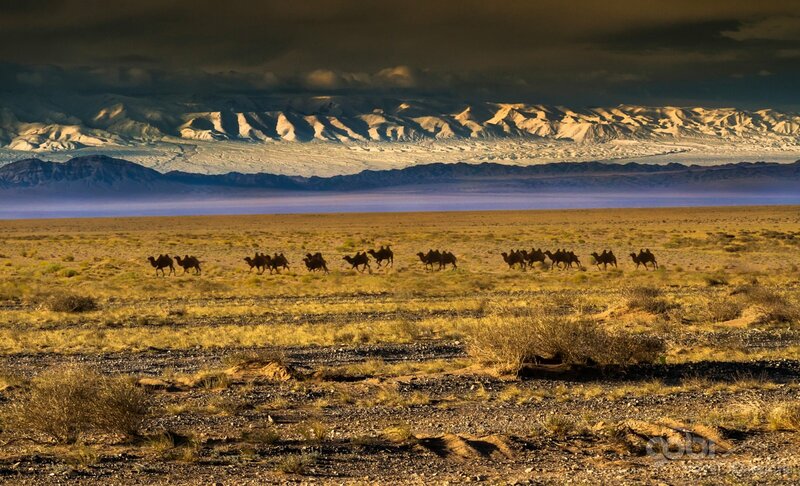 It is the country's cultural, industrial and financial heart, the centre of Mongolia. After passing through the immigration, we arrive at the hotel and check-in. Dinner included. After having breakfast at the hotel, we will start the sightseeing tour in Ulan-Bator city. Our first destination will be “Zaisan Memorial”. The Zaisan Memorial is a memorial in the southern area of the Mongolian capital of Ulaanbaatar that honors Soviet soldiers killed during World War II in 1939. It is one of the highlights of Ulan-Bator city thanks to the fantastic views it offers over the city. Then, we will visit “Winter Palace of the Bogd Khan”. 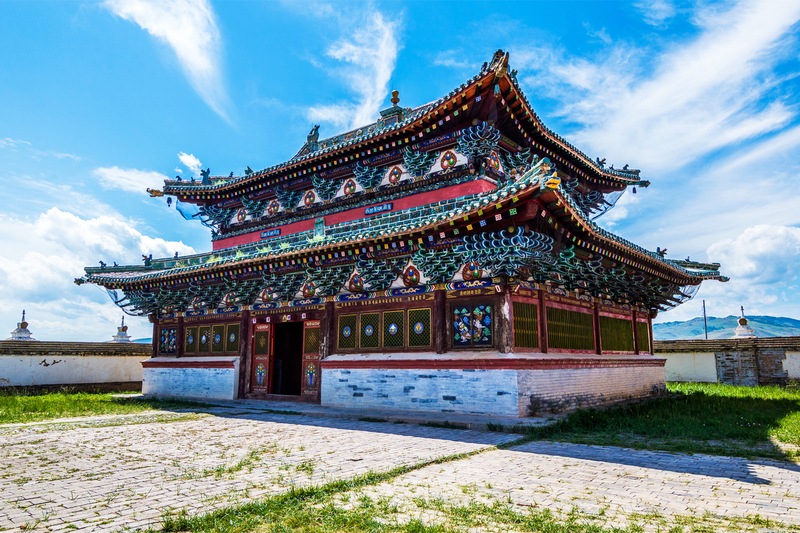 The palace is the only one left from originally four residences of the eighth Javzandamba Khutughtu, who was later proclaimed Bogd Khan, or emperor of Mongolia. The palace displays many of the Bogd Khan's possessions, such as his throne and bed, his collection of art and stuffed animals, his ornate ceremonial ger. After lunch at the local restaurant, we will walk through the city center and visit at State Department Store, souvenir and antique shops and cashmere shop. After dinner, we will take a rest at the hotel. After breakfast, we will visit “Gandantegchilen Monastery. The Gandantegchinlen Monastery is a Tibetan-style Buddhist monastery in the Mongolian capital of Ulaanbaatar that has been restored and revitalized since 1990. After lunch, we will travel to Terelj National Park by bus (80km). On the way to Terelj, we will see “Three Friends’ Cave” and “Turtle Rock”. After we are arriving in Tsonjin Boldog (30km), located in Tuv Province, we will visit Genghis Khan Equestrian Statue. After breakfast, we will travel to Kherlen river – Chinggis Khan Birth Place (180km). Kherlen river is a river of 1,254 km length in Mongolia and China. 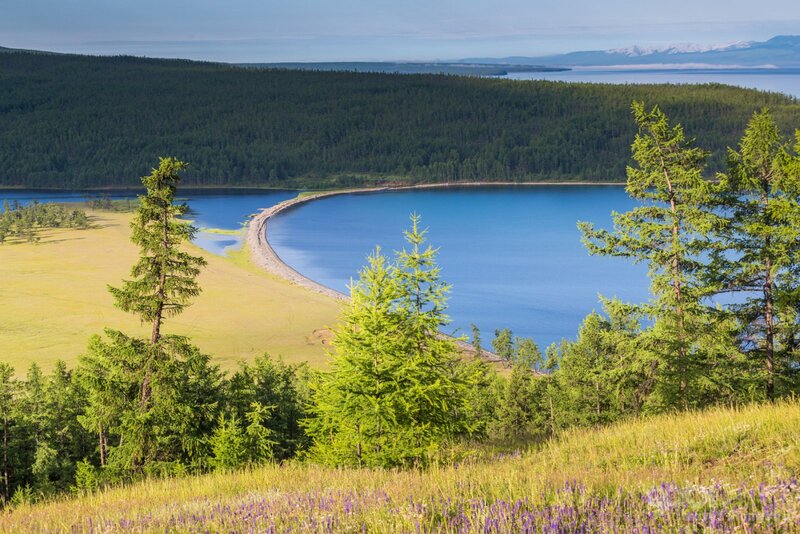 The river has its origin in the south slopes of the Khentii mountains, near the Burkhan Khaldun mountain in the Khan Khentii Strictly Protected Area, about 180 km northeast of Ulaanbaatar. Ut est nisi, pellentesque quis feugiat quis, sollicitudin non orci. Pellentesque aliquet justo lectus. Donec eget sapien in turpis iaculis vulputate. Sed condimentum et ante in pulvinar. Fusce vulputate molestie iaculis. Nunc viverra arcu magna, vitae ornare tellus aliquam vitae. Sed id diam augue. Vestibulum pellentesque accumsan lorem id mattis. Morbi mollis ligula vitae diam ultricies, nec semper justo bibendum. Etiam in ultrices leo. Curabitur vitae mollis diam. Nunc faucibus tristique maximus. Sed eget dignissim ante. Ut ultrices dolor in mauris feugiat, non suscipit lectus ultrices. Nunc cursus pellentesque est, in sodales quam molestie at. Curabitur et facilisis mi, vel fringilla orci. Mauris ut ante lobortis ante rutrum ultricies. Etiam eu magna non est venenatis facilisis in ut risus. Proin felis sapien, elementum in cursus nec, pretium in augue. Ut ultricies dignissim tristique. Ut accumsan vehicula quam, vitae varius lectus aliquam a. Fusce nec arcu varius. MT PROGRESS LLC © 2019.